Furthur announced a mini summer “tour” last Friday, adding to the previously announced performances at Nateva and All Good in early July. The run showers the Northeast with shows, 5 out of 11 of which are in New York state. The brief and localized nature of the tour has fans wondering if more shows will be announced for later in the summer, and if the West Coast will ever get any Furthur love. 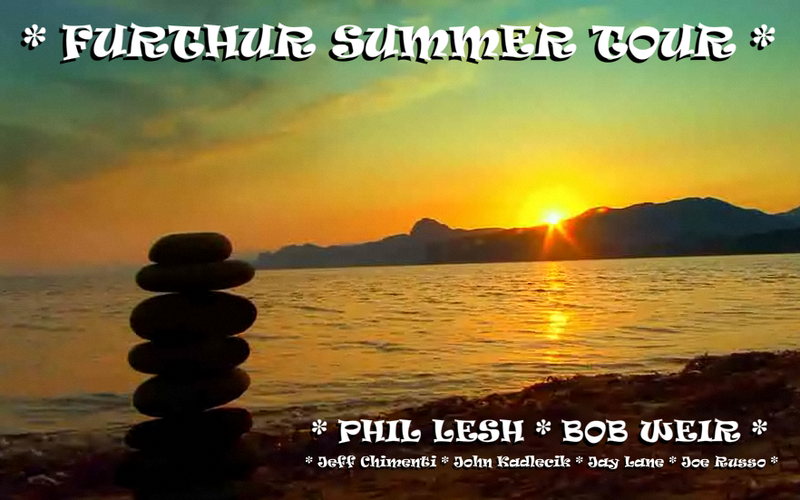 All ticket and tour info available at Furthur’s Official Site.